Those living in Singapore will know that the humidity and often unpredictable weather can play havoc with your skin and hair. Heck, when I moved here everything to do with my usual beauty routine went out the window. I now usually have to contend with frizzy hair on a daily basis, I’ve had to accept that running in and out of air-con can occasionally play havoc with my skin, and lets not talk about the mosquitos (there seems to be an unwritten rule that I have to get not one, but five bites at once *sigh*). But as women, we all know the feeling of wanting to look and feel great, despite the tropical climate. That’s when Carmen Kot, founder of new online store SurviveSG, stepped up to provide her own solution. 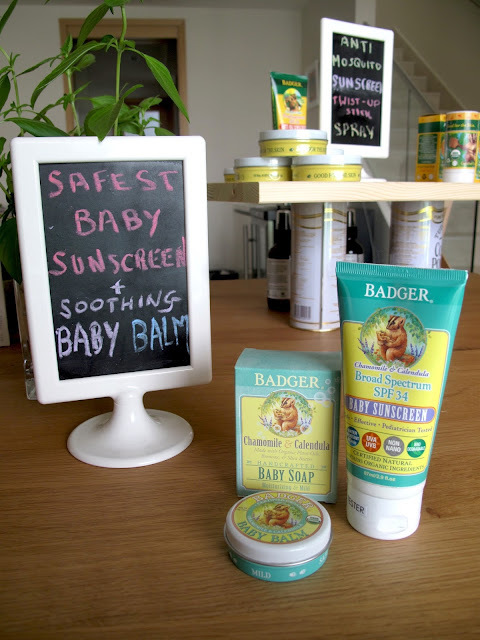 As it’s playful tongue-in-cheek name suggests, SurviveSG stocks products spanning skin, hair and baby care, mosquito repellent and cosmetics, all imported from various parts of the world, and each of them chosen to make life in Singapore’s humid climate that little bit more comfortable. Sounds good to me! On first glance, what I found great about SurviveSG is that the store is a one-stop shop for brands that are generally quite difficult to source in Singapore. Eager to know more, I took a visit to Carmen’s lovely home where she kindly showed me what her store has to offer us all. Read on for a sneak peek! 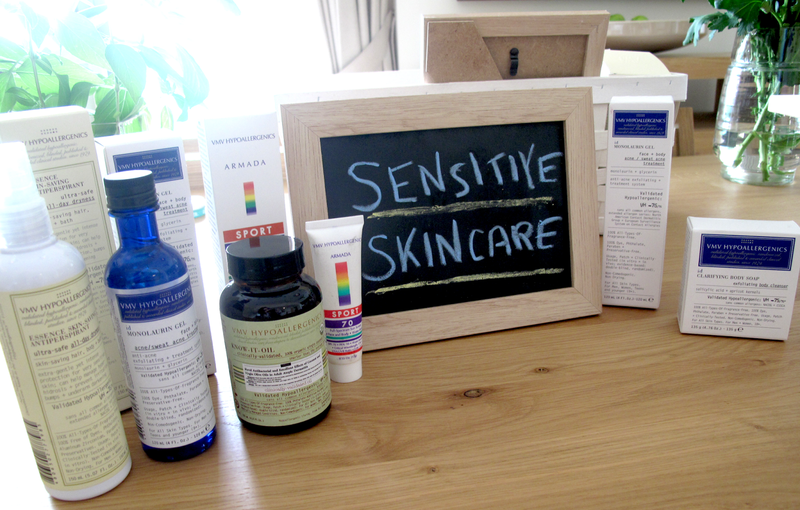 Those with extremely sensitive skin will benefit from the range by VMV Hypoallergenics. SurviveSG stocks a full range including cleanser, moisturiser, soap, deodorant, and even organic virgin coconut oil to use on both the skin as a moisturiser and in your food (great for use as a healthy cooking oil and in salads!) 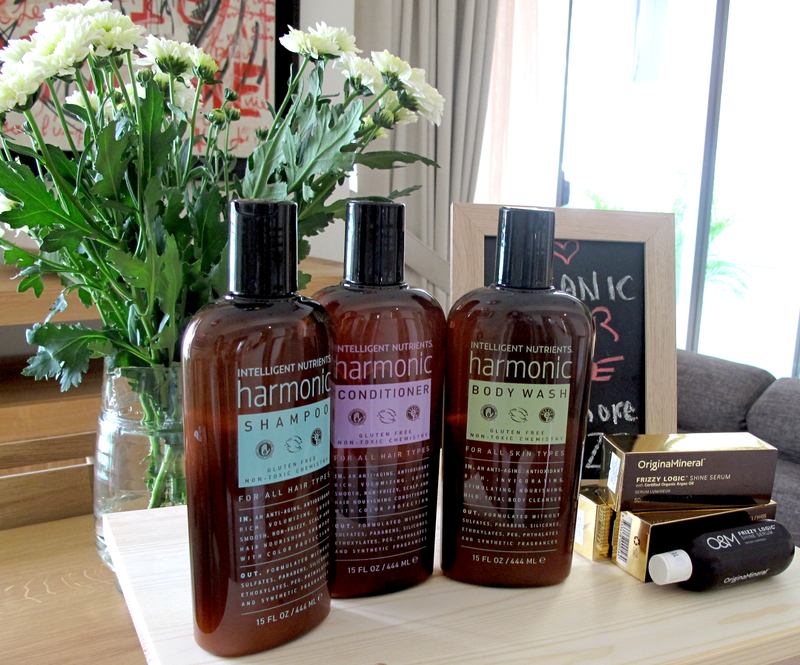 All of the products are free of nasty parabens and preservatives. 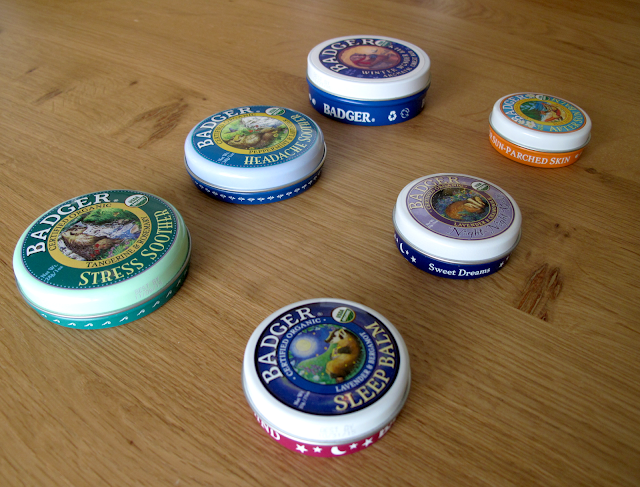 This range of certified organic BADGER balms each have individual uses, such as stress relief, sleep aid, a headache soother and more. Simply rub on temples, neck or belly to release the aroma of essential oils. They are also handbag size and easy to pop into your luggage if you are travelling or on a long car journey. 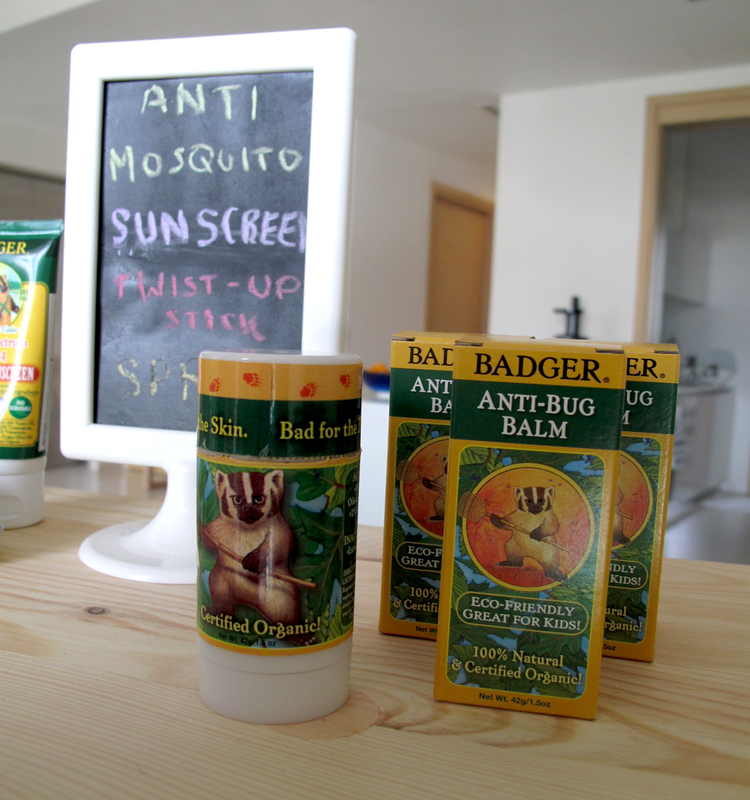 Another BADGER product, this DEET free Anti-Bug Balm is all natural, organic and smells great – definitely a plus for a repellent! 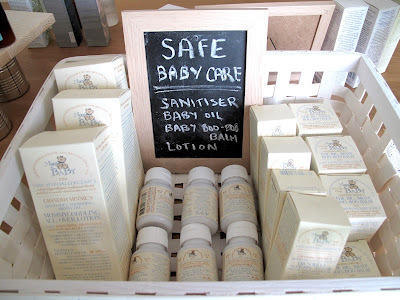 Also very easy to fit into your handbag, with no worries about creams or sprays bursting. 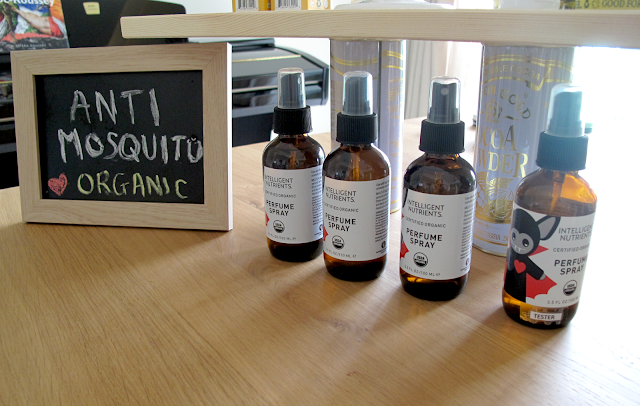 For those who prefer the spray type, these Intelligent Nutrients Organic Anti-Mosquito Sprays should be right up your street. Again, instead of the insufferable chemical-laden smell of usual repellents, this spray has a wonderful perfume, with top notes of geranium, peppermint, lemongrass and other fragrances that make it a joy to use. The baby ranges stocked by SurviveSG are a mixture of BADGER and VMV Hypoallergenics products, therefore being just about as natural as you can get for baby products! From specially formulated Baby Sunscreen to healing ‘Boo Boo’ balm, lotion & baby oil, this range seems to have it all covered. SurviveSG also stocks hair care by Intelligent Nutrients, which boasts a natural formula which is non-toxic, gluten and fragrance free! It also will not dry out the hair even with frequent washing as its full of essential oils to help fight frizz. Excellent for Singapore as most people I know wash their hair every day due to the humidity! Make-up junkies will absolutely love the product offerings from Shizens, a Korean brand that features natural and environmentally friendly products. 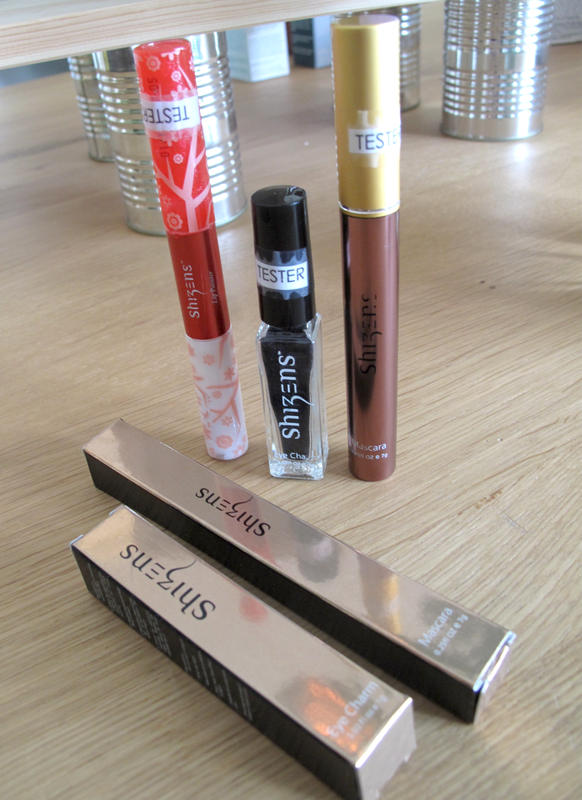 First up is the Shizens lip painter and gloss which claims to last the whole day! Applying the lip painter (comes out as a white cream) gives your lips a natural rosy tone. Just apply, leave for a few seconds then wipe/blot off and you should notice the difference instantly. The gloss, infused with vitamin C and collagen, is formulated to minimise the formation of fine lines and moisturise any dryness. Next up is the Shizens brush on lash-extension kit. 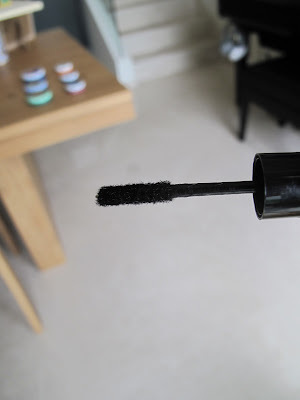 The ‘Eye-Charm’ (little black tube) is full of natural lash fibres enriched with pro-vitamin which, upon application, will instantly extend your lashes! The mascara should be applied first, followed by the eye-charm, and then sealed with another layer of mascara. If you’re looking for a more dramatic look, you can always repeat the process. 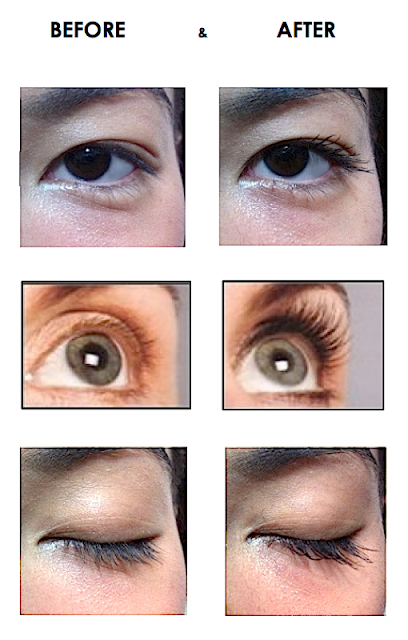 The product is extremely effective – just check out the before and after chart below if you’re sceptical! For those predisposed to falsies, I think this a great alternative for you to try out – no clumping, glue or hassle required! At S$92, the price tag might seem a bit hefty, but the bottle of lash fibres can last for up to a year depending on how much you use the product – a little goes a long, long way.